Every New Year is an opportunity to start fresh. 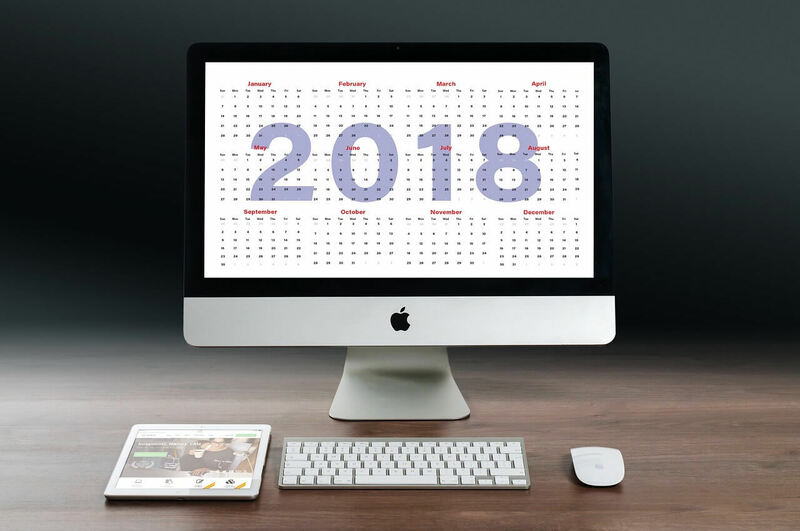 Here are 12 steps you can take throughout the year to help ensure a prosperous year. When you have a lot of debt, it can feel hopeless to think about saving money at the same time. 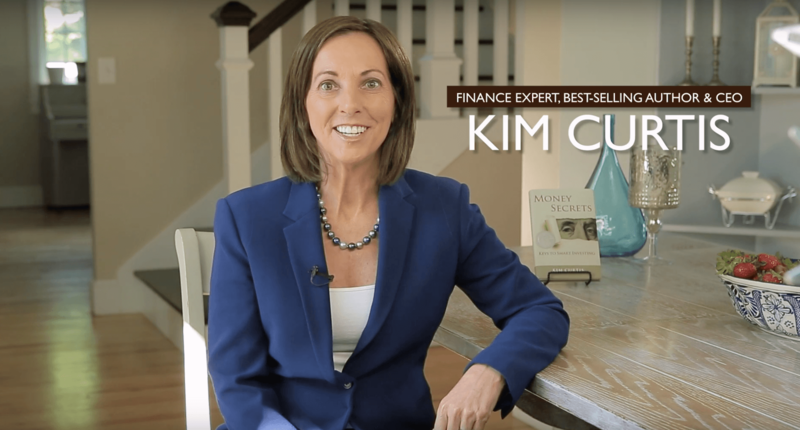 Kim Curtis, CEO of Wealth Legacy Institute reminds us that is possible to pay off our debt while continuing to build wealth. 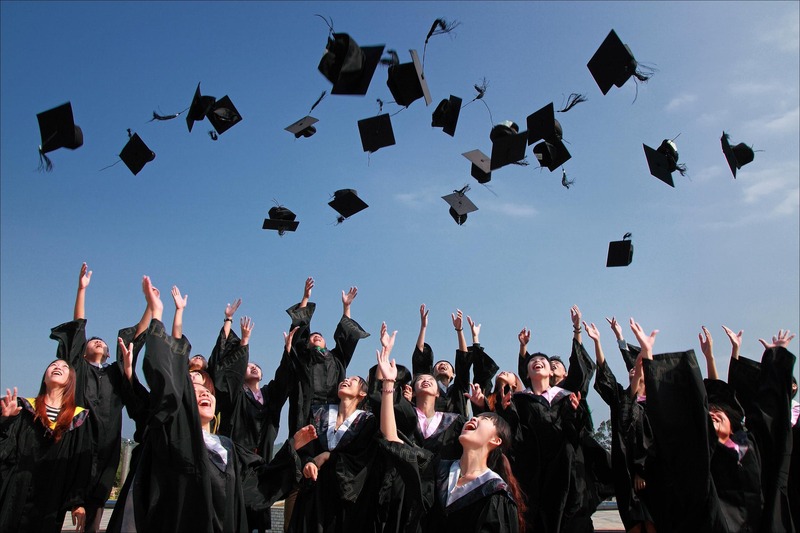 Paying for college can be daunting and almost hopeless if you are doing it on your own. 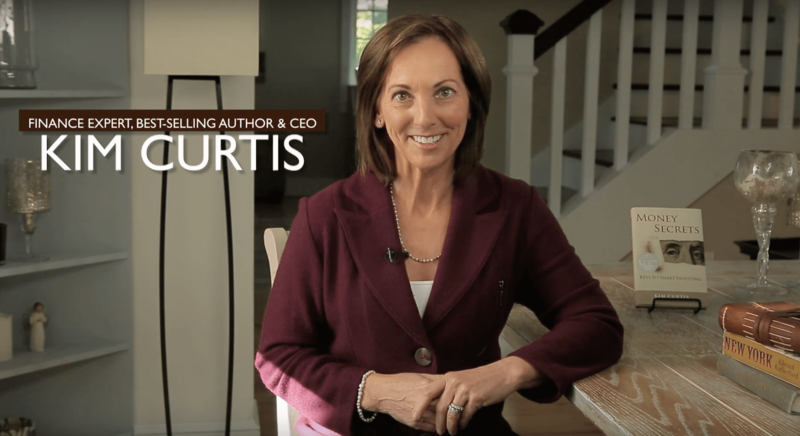 Kim Curtis, CEO of Wealth Legacy Institute, discusses how to pay for college and manage your student loan debt so that you are able to enter college worry free.